One of the most popular benchmark tests, AnTuTu, revealed their Top 10 list of the best Android phones for December 2018. The list is made of average scores that these devices have reached during testing. ZTE Nubia Red Magic Mars has reached the very top of this list, and at the moment this is the fastest Android phone with the score of over 320000 points. 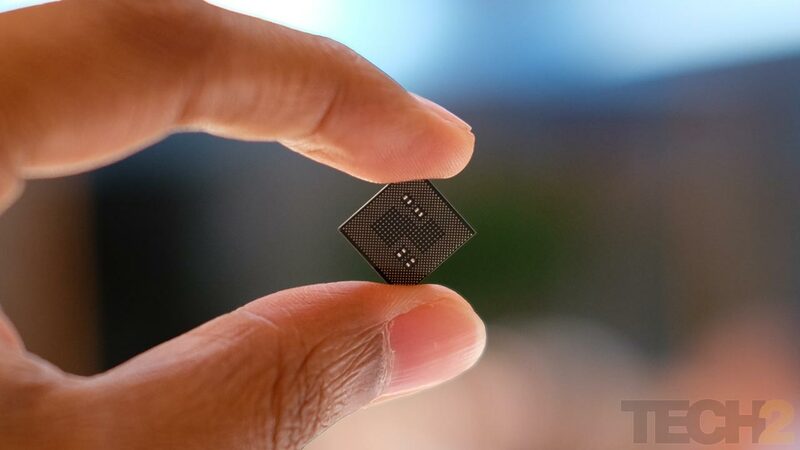 This device is powered by a Qualcomm's Snapdragon 845 that can be found in many flagship phones that came to the market last year. 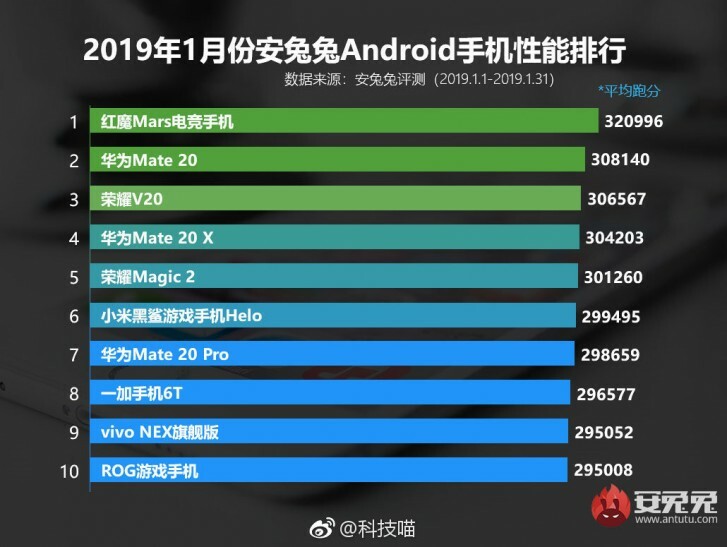 Huawei Mate 20 Pro reached the second place with its HiSilicon Kirin 980 chipset with the score of 309130 points. It seems that Huawei's Kirin 980 powers many powerful Android phones. Based on the list, we can see that after the Nubia Red Magic Mars,the Kirin 980 powers several following entries. The list contains only officially available devices. The upcoming phones that use the Snapdragon 855 chipset would most probably change the rankings, but for now, devices powered by the Kirin 980 and Snapdragon 845 are still in the Top 10 fastest smartphones.